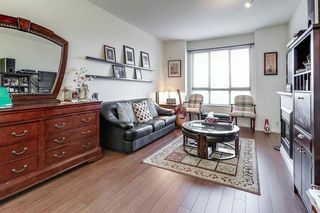 The Grove in Victoria Hill community. 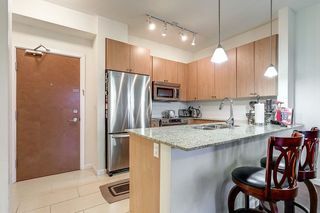 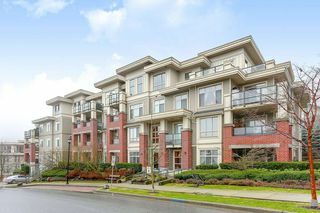 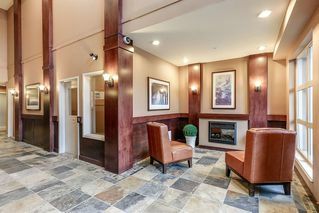 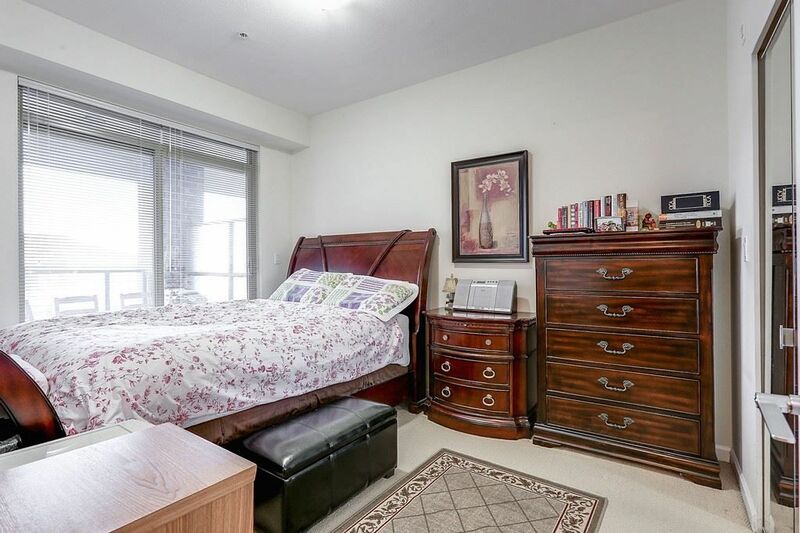 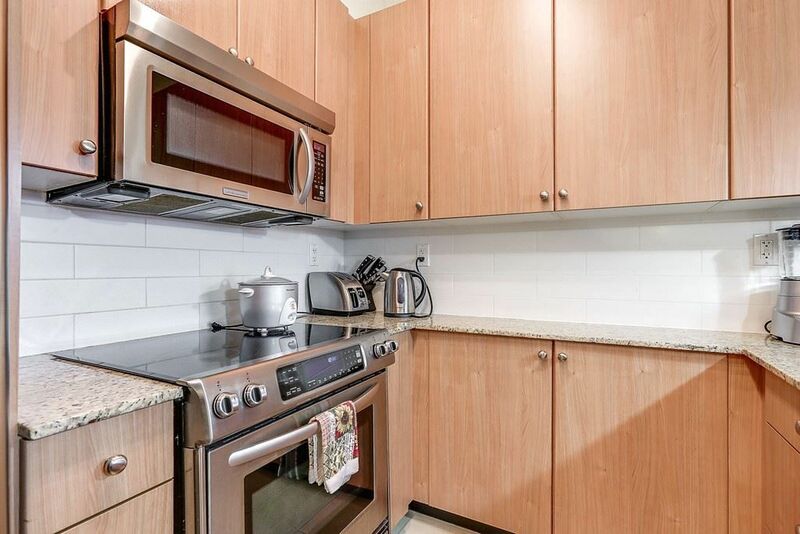 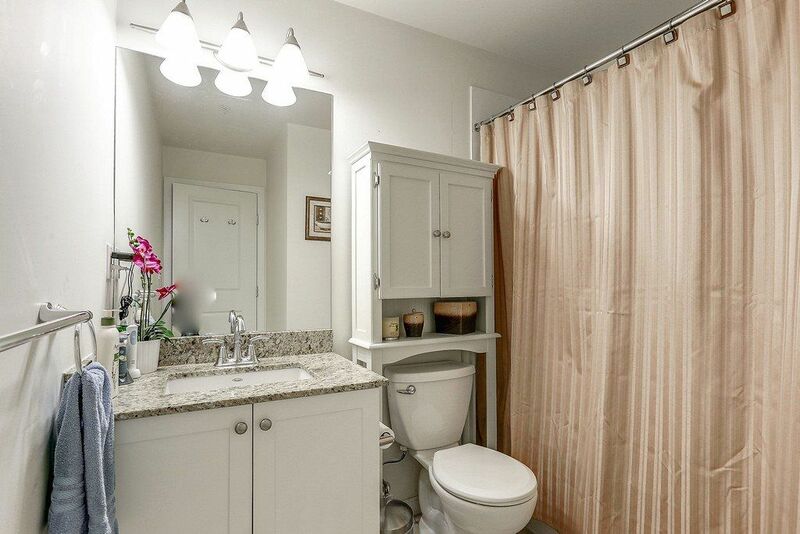 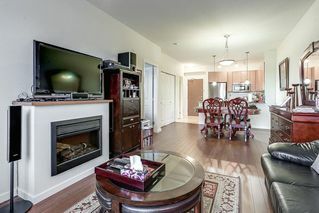 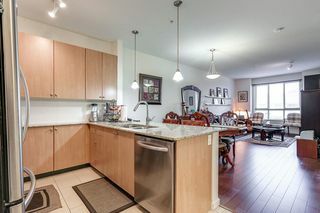 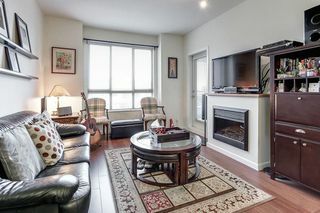 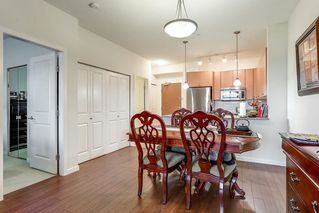 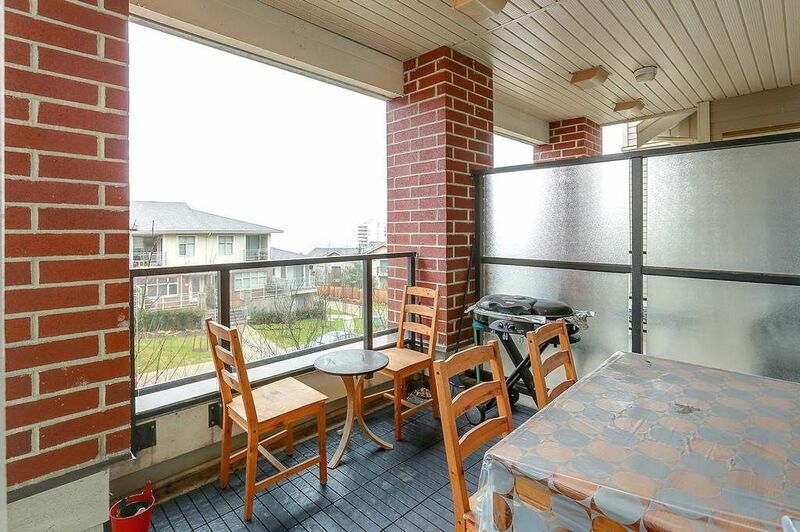 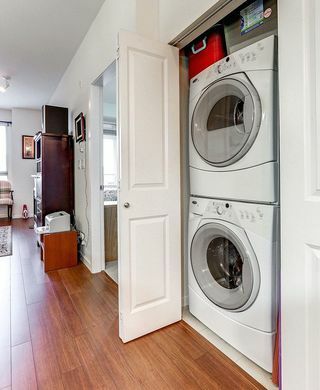 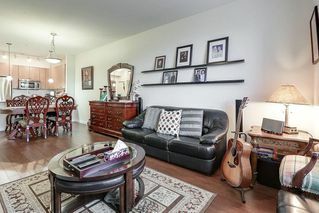 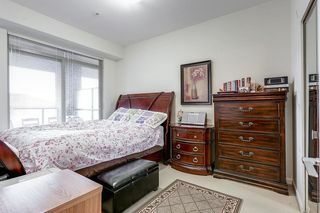 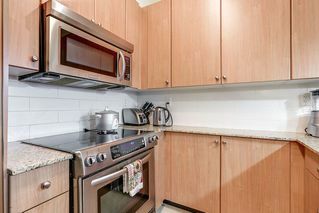 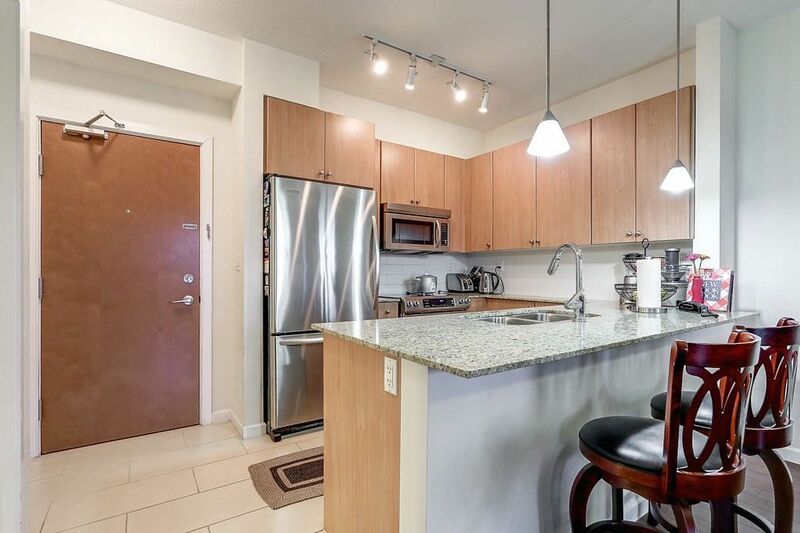 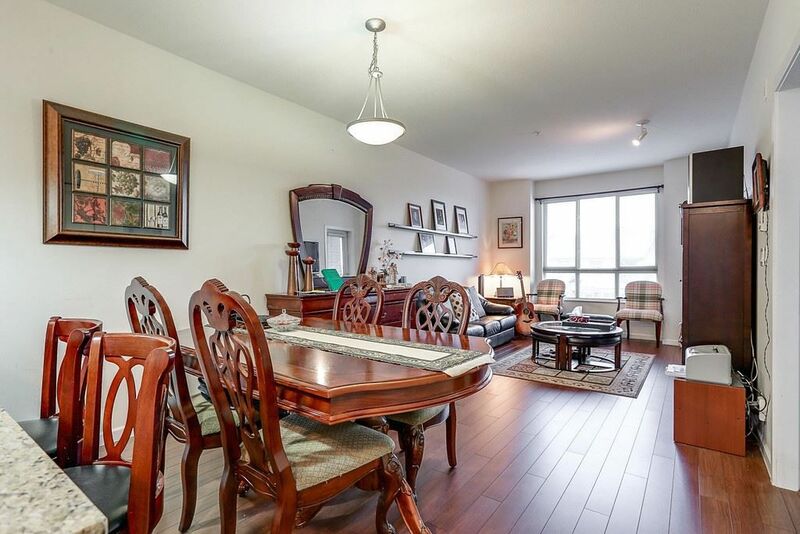 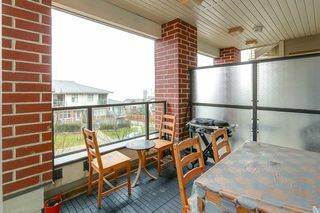 Open concept, 1 bedroom with large walk-in closet, granite counter tops, SS appliances, 9" ceiling and with covered balcony that can be accessed from living room and master bedroom. 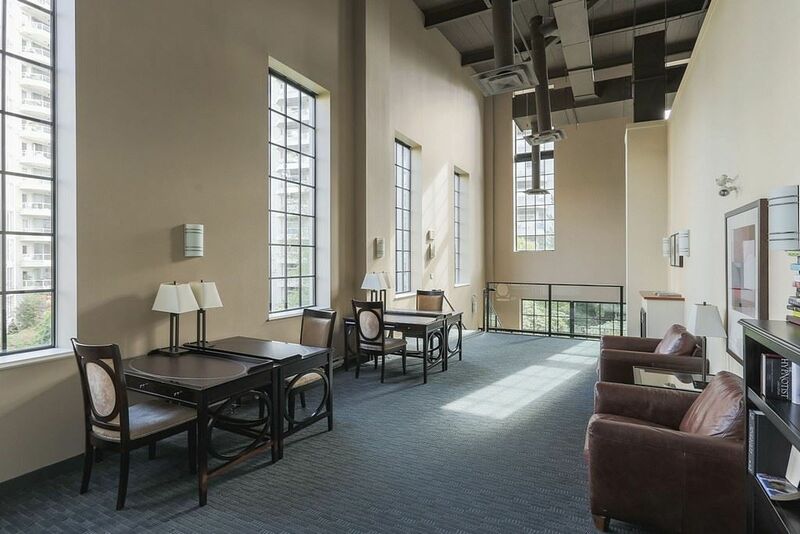 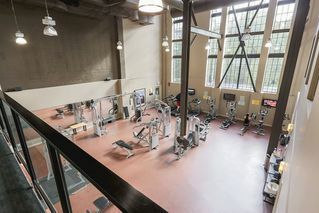 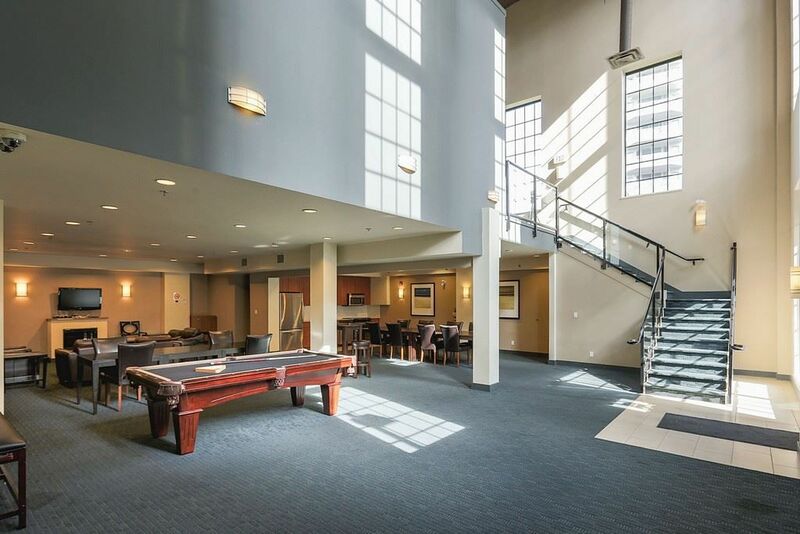 The Boiler house where amenities are located includes fitness center, party room, library, lounge & theater. 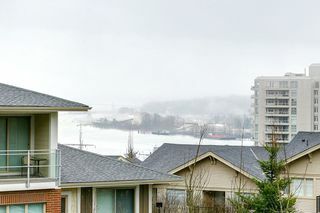 There's a community bus (C3) that brings you to the sky train station. 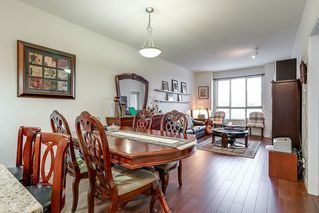 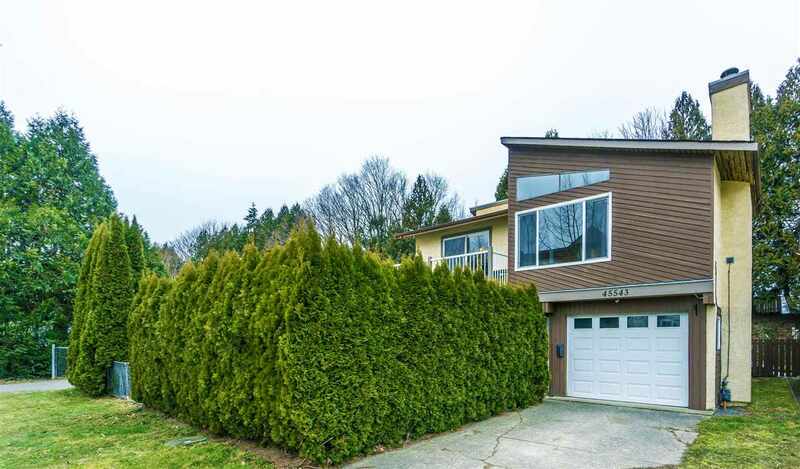 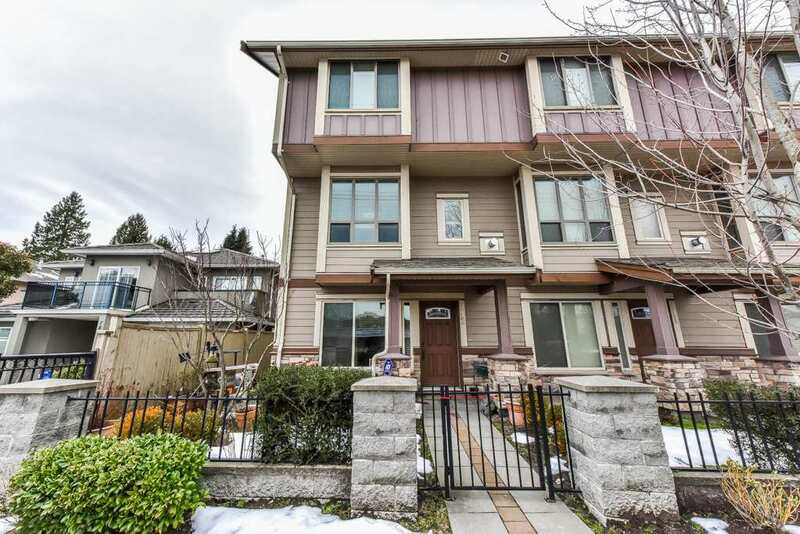 Across Queens Park, close to Canada Games Pool, Herbert Spencer Elementary School and Middle School, shopping and restaurant. 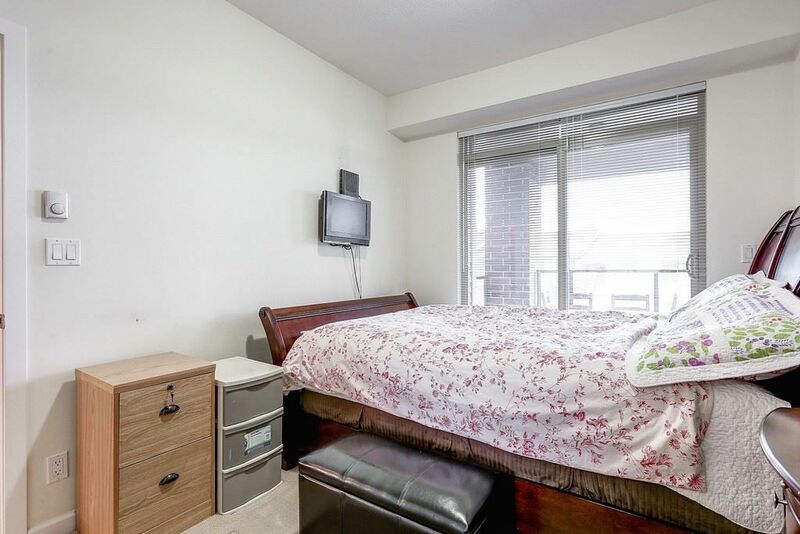 1 parking included, no locker.